For every month of the year except for one, Omaha, Nebraska, is just your average Midwestern city, but come June, that all changes when the CWS comes to town. For our research, we decided to look further into the College World Series that takes place here in Omaha. Obviously, it is a huge tourist attraction and something that really put Omaha on the map. If you ask a random person for one thing he or she knows about Omaha, that it hosts the World Series could very well be the answer. However, we were interested more so in the things that aren’t visible to the public. We researched the amount of people who show up annually, the amount of money brought in each year, and how the downtown area, as well as the entire city, of Omaha benefit from hosting the World Series. Race and social class also factored into our research. We looked into which races and classes participate and/or benefit from the event, from attending the games as a fan, to working at the field, to playing in the event. There is so much more that goes into the event than what you can see from the outside looking in. The whole idea of this project was to get a far more in-depth and inside look at the College World Series in Omaha, Nebraska. CWS crowds have averaged more than 20,000 attendees every year since 1996 (1). The event has been played in Omaha every year since 1950. The total attendance of 347,740 for 16 games in 2014 beat last year’s record of 341,483 for 14 games (3). With that stat right there you can see that the World Series is a major event and brings in so many people and money to the city of Omaha. There aren’t many other college events that bring more people to a common meeting place then the College World Series. The majority of these people are going to come from all over the United States of America. This event gives a good opportunity for one to interact with people from all over the nation. A new economic impact research shows that 5 million out-of-town guests visited Omaha in 2012. The research shows Omaha is no longer a one- or two-trick pony, where people only visit to attend the CWS or Berkshire Hathaway’s Shareholders Meeting. Our city has developed into a year-round destination. Also, when visitors eat in our restaurants, stay in our hotels, and shop in our stores, they are bringing new money into our local economy. Tourism Economics reports that visitor spending saves each Douglas County household approximately $655 a year in taxes. Research shows that visitors spent $1.025 billion dollars in Omaha in 2012, a 13 percent spending increase in two years (3). The economic impact the College World Series has on Omaha is pretty incredible. 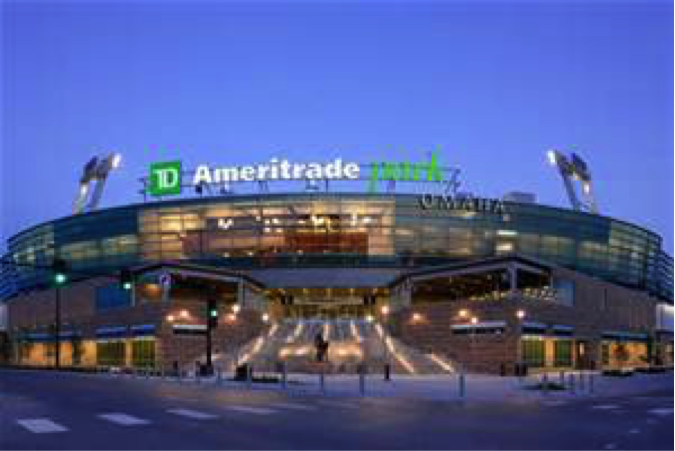 Research also found that the College World Series fans spent over 27 million dollars while vacationing in Omaha in 2007. Between 2008 and 2018, the CWS will add $514.8 million to the Omaha economy, or $385.6 million in 2008 dollars. For 2007, it is estimated that the CWS generated almost $1.8 million in Omaha city tax collections. Between 2008 and 2018 the CWS will add $25.7 million to city coffers, or $18.6 million in 2008 dollars. Not only is this event bringing in major amounts of money, it also brings in 537 year-round jobs for citizens of Omaha. That is a lot of employment coming from one event. As you can see, even after all of the expenses to put on this event, it is definitely a positive outcome when it comes to the economy. In 2007, over 8 million dollars was spent on food and lodging in downtown Omaha alone (2). 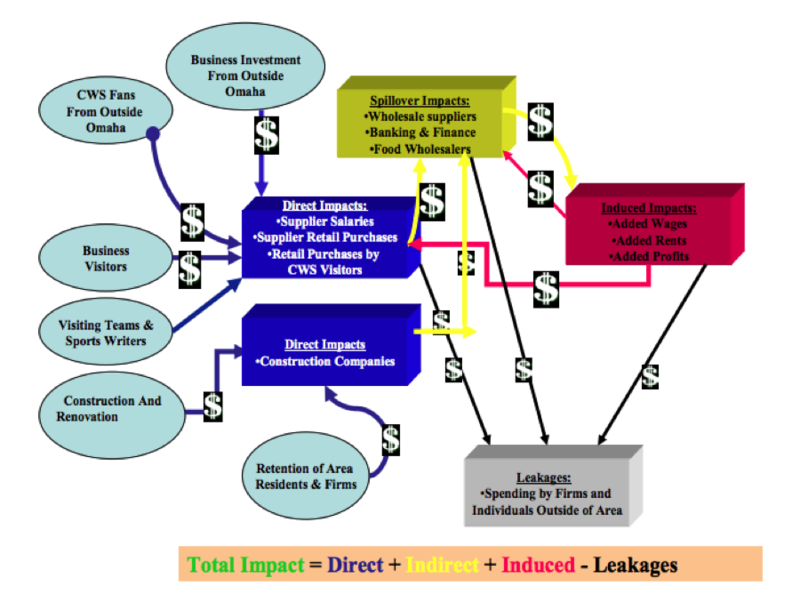 A Creighton University economist estimated the 10-day economic impact each year was $41 million (1). Although all races and social classes will attend the world series, it is clear that many of the fans attending this event as a leisure time with their friends or family are of the upper class. The prices of tickets for a game can range from as low as $10 to $200, but the $10 dollar tickets are for general admission only, which are first-come, first-serve and are only sold the day of the game. It can cost a lot of money to go to this event, especially if you are paying for an entire family to go and enjoy. However, the middle class and lower class also benefit from the World Series due to the many jobs that are required to run this event successfully. All social classes can come to benefit from the World Series, but all in different ways (2). Sociology of sport, or sports sociology, is a sub-section of sociology, which focuses on sports as social phenomena. It is an area of study concerned with various socio-cultural structures, patterns, and organizations or groups involved with sport. 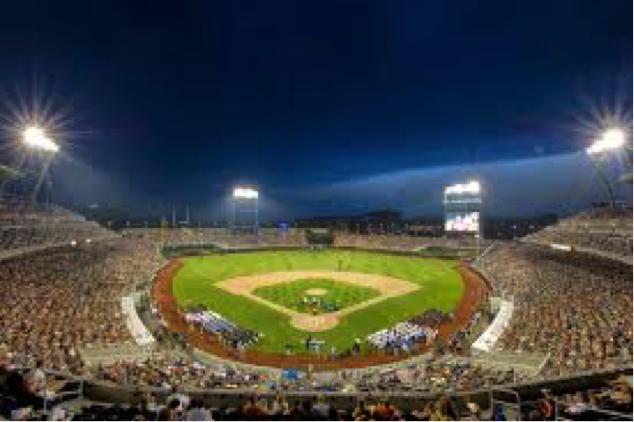 One distinct sociological aspect regarding the Men’s college world series in its comparison to the Women’s College World Series is that the event is about ten times bigger with regards to attendance. It took the Women’s College World Series 30 years to reach the one million mark of total fans as apposed to the men’s whom average 300,000 a year (4). The possibly explanation for this statistic is that there is not a professional level for women to continue to play softball competitively. Fans attend the Men’s College World Series for a chance to see Major League Baseball prospects play at the college level while they cannot do that at the women’s level. This touches on the feminist aspect of how there are really no professional women’s sports. With efforts from people such as Mo’Ne Davis in todays mainstream news, this aspect of sports sociology is coming to light (5). “College World Series Is Omaha’s Party Central.” Fox News. FOX News Network, 28 May 2010. Web. 27 Apr. 2015. The Economic Impact of the College World Series on The City of Omaha for 2007 to 2018 Preface (n.d.): n. pag. Web. “Tag Archives: College World Series.” Omaha Magazine. N.p., n.d. Web. 27 Apr. 2015.